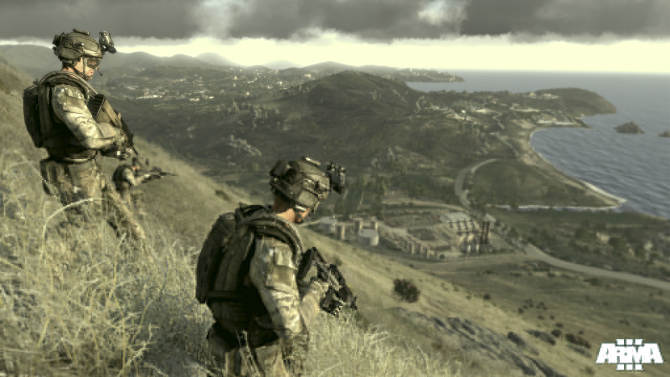 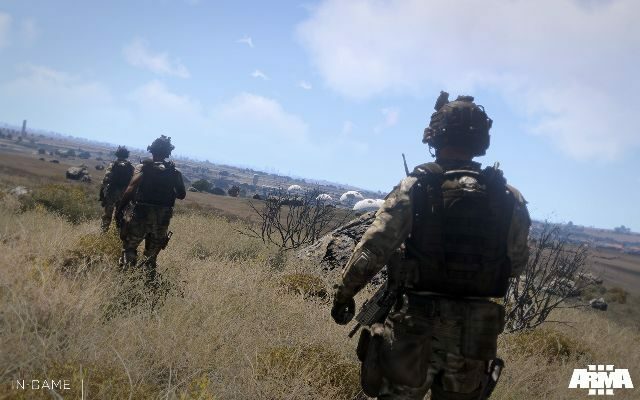 The last chapter of the Arma 3 campaign is set to launch March 20, developer Bohemia Interactive have said. 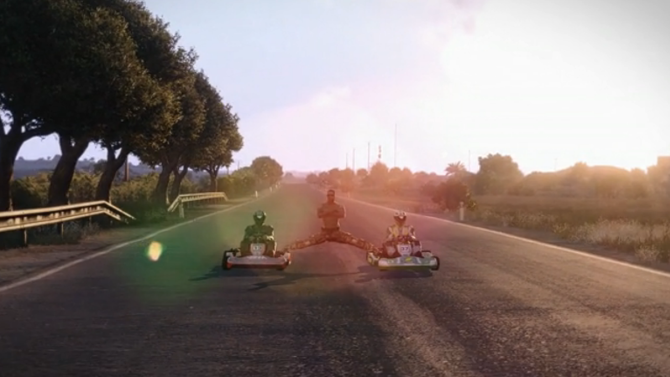 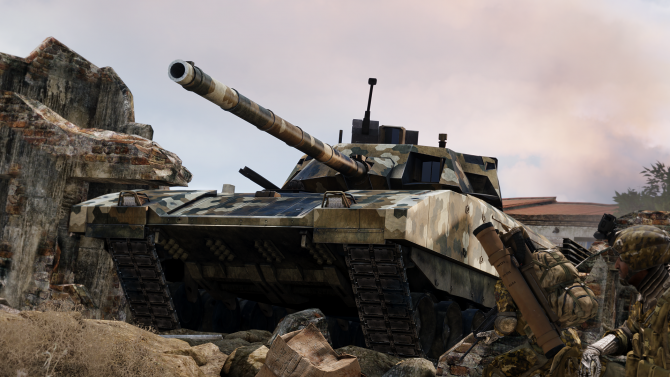 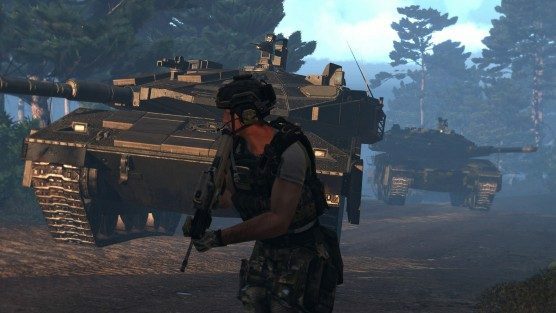 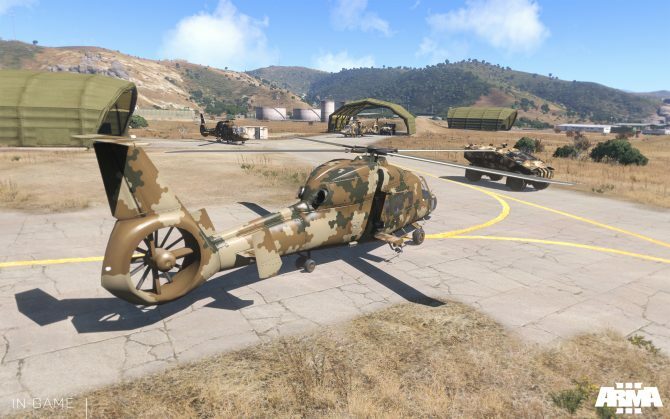 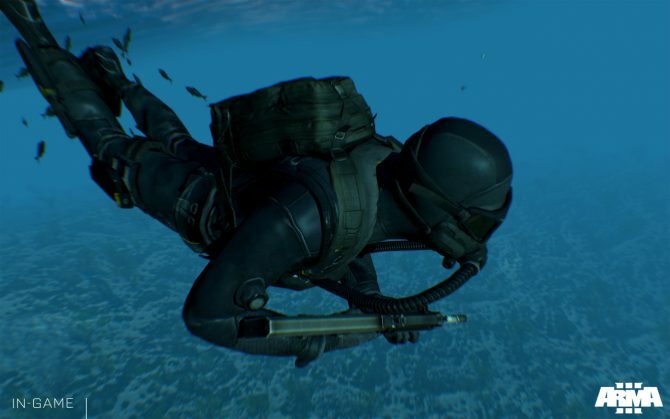 Bohemia Interactive has released more than an hour of gameplay footage from Arma 3's first and free DLC entitled Zeus. 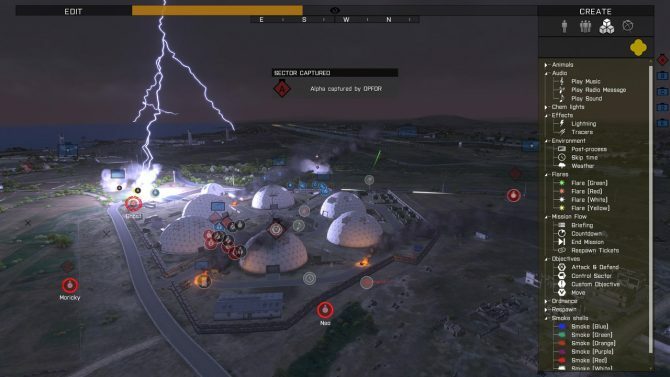 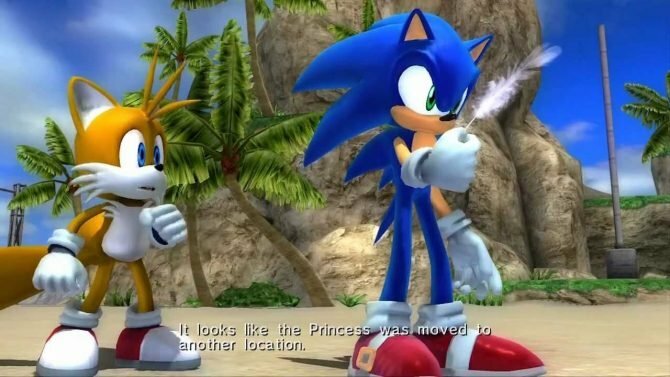 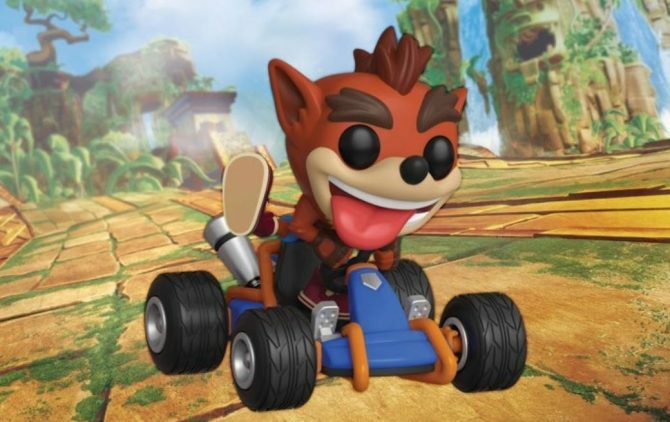 Sometimes keeping the peace requires some stuff to blow up. 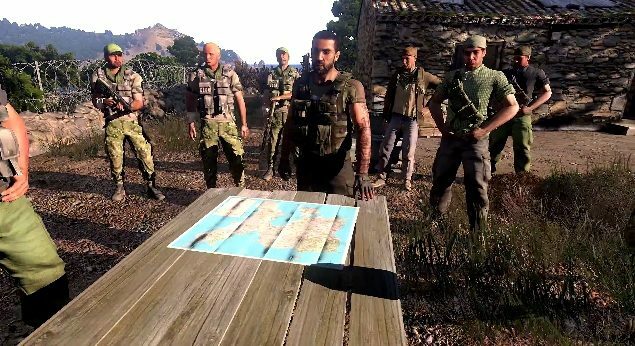 Arma 3's second campaign episode called 'Adapt' was just released today for Bohemia Interactive's realistic military shooter. 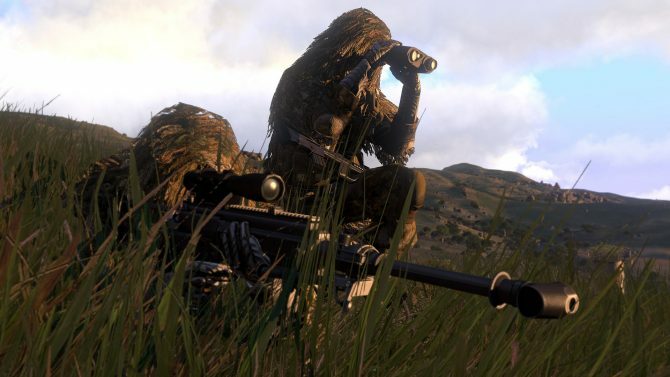 Today, Bohemia Interactive announced that Arma 3 will be arriving on PC on September 12. 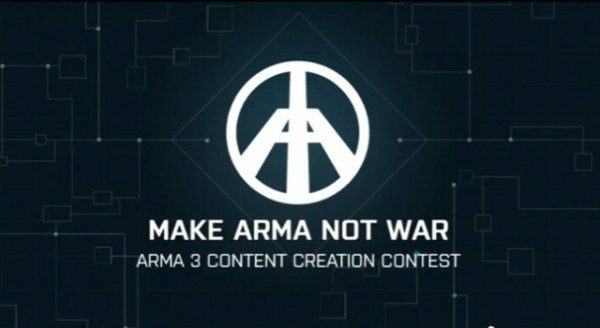 Today, Bohemia Interactive announced rather than delaying Arma 3 they will release the campaign in three free episodes after launch. 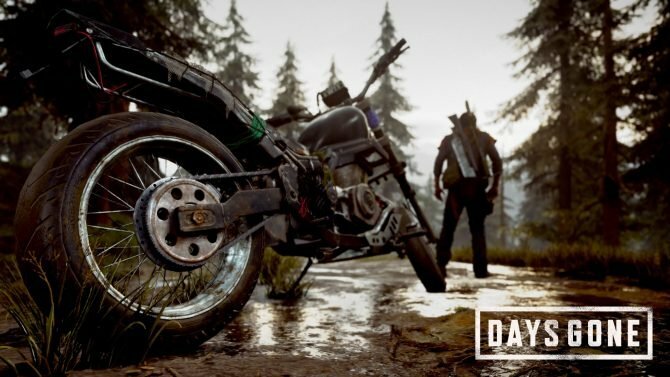 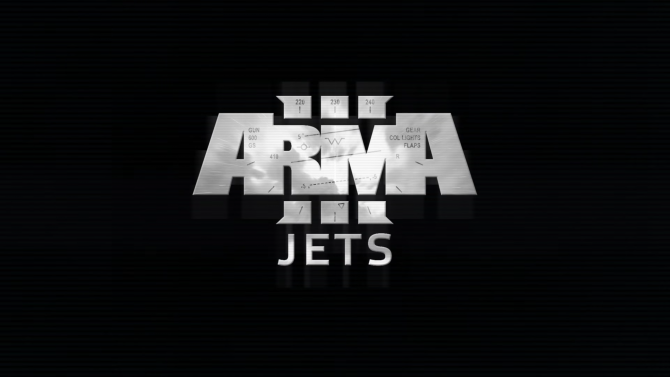 Have you been wanting to get into the Arma franchise but haven't known where to start?